Back on market after failure of first buyer to close. This rare find in SWAC is loaded with amenities for the price and has numerous updates to provide peace of mind to the new home owner. Schedule your tour soon as there were multiple offers when previously listed. 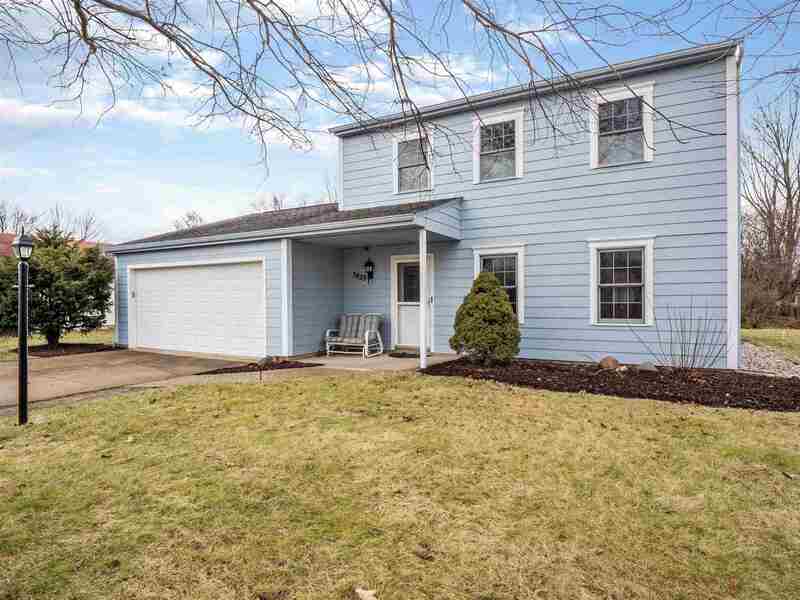 3 bedroom, 2.5 bath on nice lot with easy walk to the trails, Jorgensen YMCA, and schools. This home has been lovingly maintained by the same family since it was built in 1978 and pride of ownership shows. Updates include: complete new chimney rebuilding in 2019, new vinyl plank floor in kitchen, entry way and half bath in December 2018 with 30 year warranty, new interior paint in 2018, window cladding and new storms in downstairs back windows October 2018, new back storm door 2018, all siding was painted in 2018, belt drive garage door opener in 2008, engineered oak hardwood floor in family & dining room in 2006, Trane 92% efficiency furnace in 2002 and regularly cleaned and serviced, James Hardie 50 year cement board siding on front of house in 1997, 5 new Crestline lowE argon filled windows in 1996. Stove and dryer are both plumbed for gas or electric. Attic fan in upper hallway is perfect for spring and fall days but currently insulated and turned off for the winter. Pull down staircase in garage for storage, nice work bench in garage, Wired for cable, satellite and Fios to meet all your tech needs. Come see the value.